A historical gem! 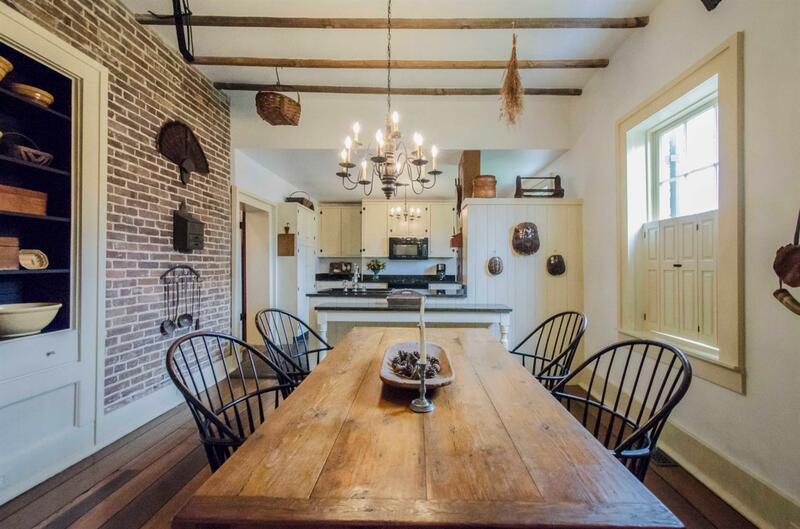 This fully restored Greek Revival/Italianate home is worth a look in downtown Danville. Wonderful details inside and out. Interior features include 12 foot ceilings, 6 fireplaces, period accurate historic hardware, new granite countertops, slate and marble tile in two bathrooms and a refinished cast iron claw foot tub. Lots of upgrades, including all wiring, breakers, GFCI outlets and baths upgraded. Exterior highlights include a beautifully landscaped property, repainted exterior and 36 new Spanish cedar wood shutters. This home is just a short drive to Lexington, Cincinnati, Louisville and Nashville. Within minutes from local shopping, dining, Norton Center for the Arts, McDowell Medical Center and the library. This home is in an exciting locale -- next to everything!